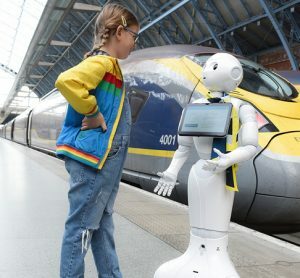 After disappointing timetable problems in May, TPE, Northern and Network Rail have a strong focus on improving the punctuality of their services. 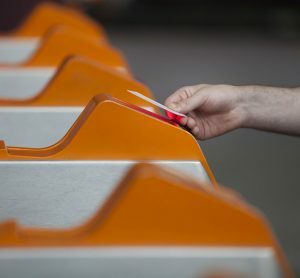 Train service punctuality has been reported to be improving in the North due to an ongoing team effort by the rail industry to fix the timetable problems which occurred in May 2018. In the week following the timetable change on 21 May, Northern services were on average 67 per cent punctual. In the fortnight to 11 September, this had increased to 87 per cent. 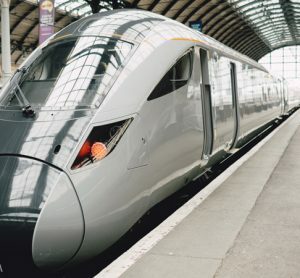 TransPennine Express (TPE) services were averaging 70 per cent punctuality on 21 May and now this statistic is approaching 80 per cent. 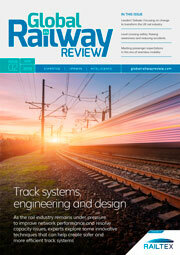 TPE, Northern and Network Rail, while pleased with the progress, together agreed there was still much more to do to ensure train customers get the consistent, reliable service they deserve. 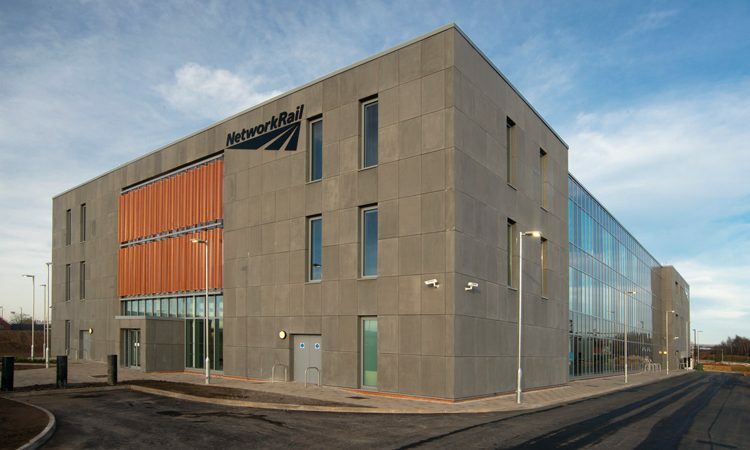 The Manchester Rail Operating Centre (ROC) which accommodates 200 staff from Network Rail, TransPennine Express and Northern controls the railway services across the North. Advanced signalling tools and technology help reduce delays, improve performance, increase capacity and provide better information to passengers. Having track and train colleagues in the same room enables the joint team to react to unforeseen disruption more quickly and efficiently. This helps minimise disruption and ensures customers benefit from faster and real-time information. But train breakdowns and crew shortages are still causing dislocation which can take hours to resolve. This is because trains and crews are diagrammed too intensively and there is no slack in the system.